The Piaggio Group revealed its business plans for the next three years with a focus on developing fuel efficient engines and introducing new electric motors and hybrid powertrains. 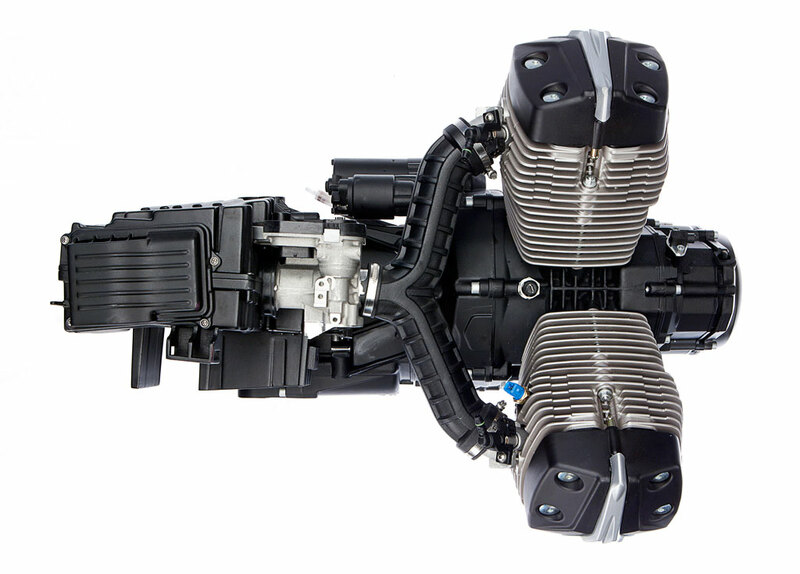 Beginning in 2012, Piaggio plans to introduce a new generation of engines with lower emissions and improved fuel economy. Examples include the new 350cc engine introduced in the Piaggio Beverly SportTouring and the fuel-injected 125cc four-stroke, three-valve engine equipped in the Vespa Quarantasei concept (which the company has apparently, and quietly, renamed as the much easier-to-pronounce Vespa 946). Moto Guzzi is also introducing a new 750cc 90-degree V-Twin engine in its 2012 V7, V7 Scrambler and V7 Racer. 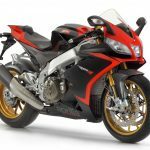 According to Piaggio, the new V7 engine pictured below, after the jump) offers a 10% increase in power output as well as improved torque and fuel economy and fewer emissions. 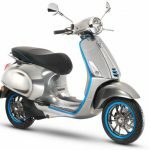 Piaggio will work with leading research centers and university to develop new electric motors and hybrid engines. Piaggio was the first motorcycle manufacturer to produce a hybrid model with its three-wheeled MP3 Hybrid. 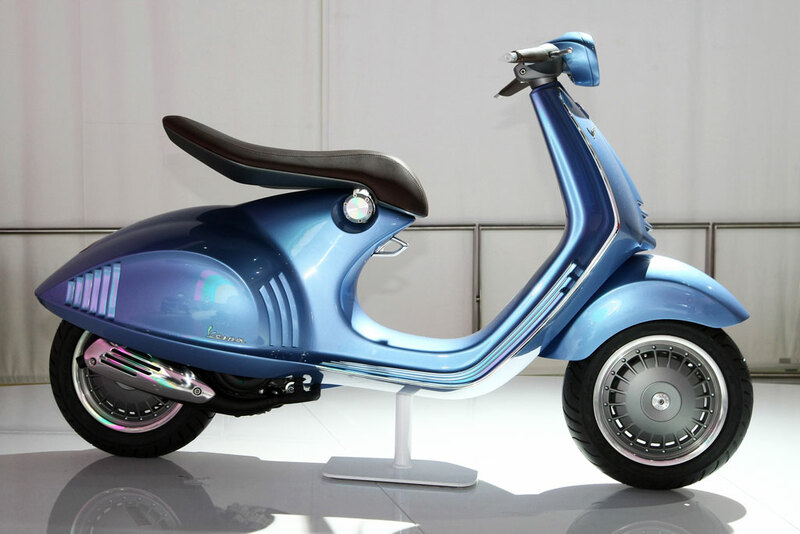 With its larger bulk compared to other scooters, the MP3 was a logical choice to house Piaggio’s first hybrid powertrain, but if Piaggio can manage to reduce the size of its hybrid engine, the technology will likely then be adapted for other scooter and motorcycle models. Moto Guzzi will receive extra focus over the next few years, with Piaggio introducing several new models including the updated V7 models and the new California under the golden eagle emblem. Piaggio hopes Moto Guzzi and Aprilia will continue to show growth in western markets. 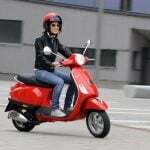 Piaggio also intends to continue growing in developing markets. Piaggio’s Vietnam factory will more than double its production to 300,000 units per year from its current 140,000 units per year pace. The increased production will help Piaggio expand into other Asian markets such as Indonesia, where Piaggio formed a new subsidiary this summer. By 2014, Piaggio expects Asia to represent 50% of its total revenues. Like other manufacturers, India will also receive added focus, due to its large, and rapidly growing, market. 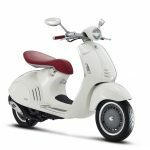 Piaggio will introduce its Vespa brand to India in 2012 with production set to begin in the first quarter from a new facility in Baramati, India, which has a production capacity of over 150,000 units per year. 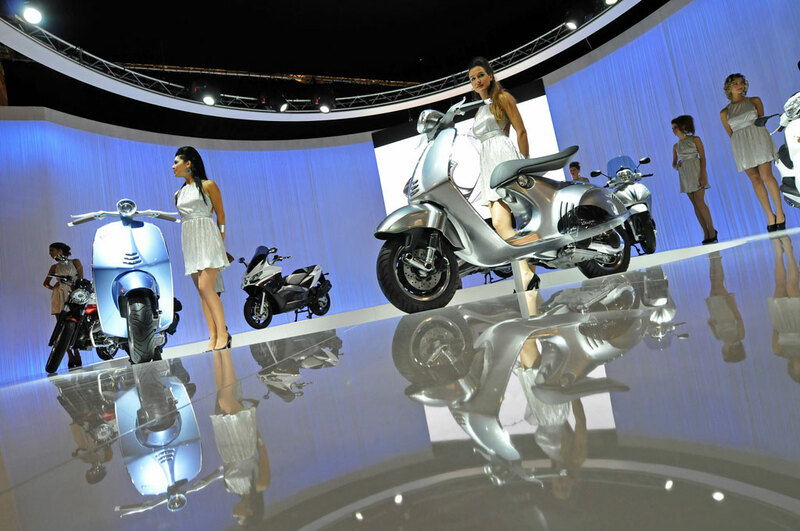 Piaggio forecasts unit sales of about 1,035,000 vehicles in 2014 thanks to its expansion plans. Piaggio also predicts increased revenues, even from Western markets, with net sales of 2 billion euros (US$2.6 billion) in 2014. Piaggio forecasts a net profit of about 80 million euros (US$103 million) in 2014, compared to its estimated profit of 45 million euros (US$58 million) for 2011.